The Bipartisan Budget Act of 2015 was signed by the President Obama on November 2, 2015 which changes the law involving partnership audits conducted by the IRS for tax years beginning after Dec. 31, 2017. This will affect those limited liability companies that are taxed as partnerships by the IRS and therefore file partnership income tax returns (Form 1065). Note that single member LLC’s that report income directly on Form 1040 and LLC’s that are taxed as corporations are not affected. Under prior law LLC members, including a member designated as a “tax matters partner” in the LLC’s operating agreement, had the right to participate in an IRS audit. Under the new law only the “partnership representative” will be permitted to deal directly with the IRS. If the LLC’s operating agreement does not specifically identify a partnership representative (using that exact term) or there is no operating agreement, then the IRS can appoint a representative of its choosing. In a worst case scenario this means the IRS can appoint a representative who is adverse to the interests of the LLC and its members and who can make concessions that are binding on the LLC and its members. There are other changes to the law including the ability to “opt-out” of certain provisions of the law that smaller businesses may find undesirable from a tax perspective. The new law will become effective January 1, 2018, however, it will be important to prepare now in anticipation of these changes. Operating agreements for LLC’s taxed as partnerships should be amended to address these changes to the law. 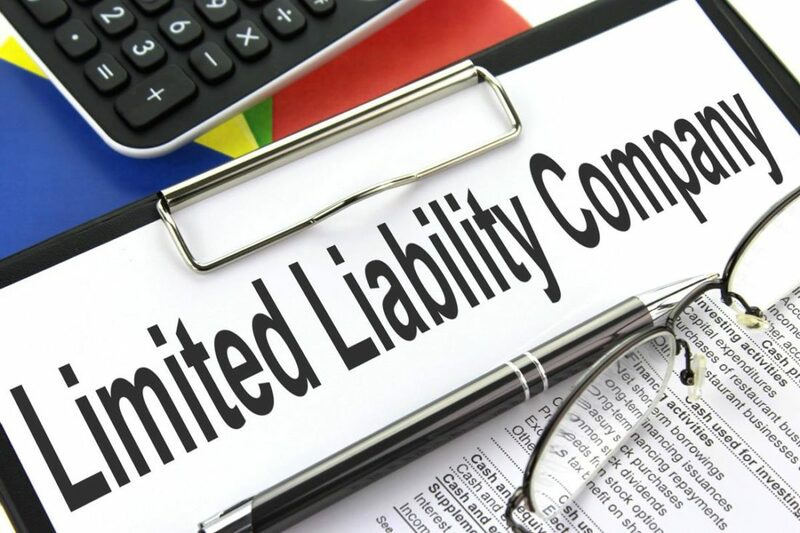 If you have any questions about these tax law changes or amending the LLC’s operating agreement, or about other matters involving the LLC, please do not hesitate to contact an attorney at the Mitzel Law Group at (734) 668-4100.